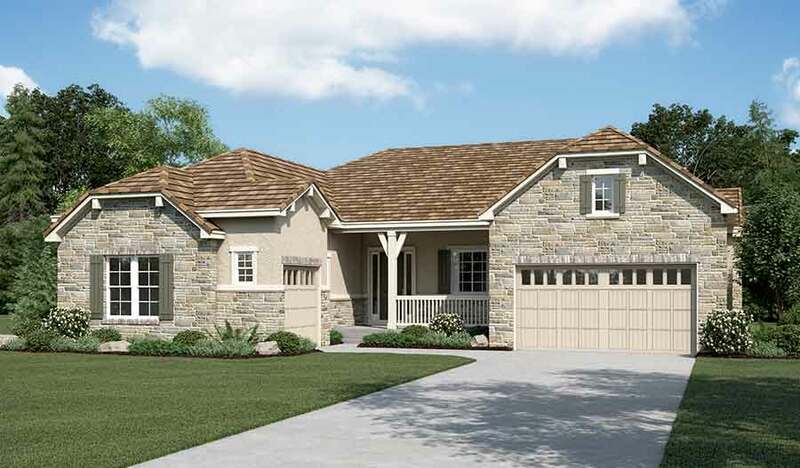 Looking for a ranch-style home with a great open layout? Put this home on your must-see list! Highlights include a professional kitchen with granite countertops and a broad center island, a welcoming great room with an impressive fireplace, a deluxe laundry and a relaxing covered patio. You'll also appreciate a finished basement with recreation room, wet bar, flex room, a full bath and two comfortable bedrooms—each boasting a walk-in closet.